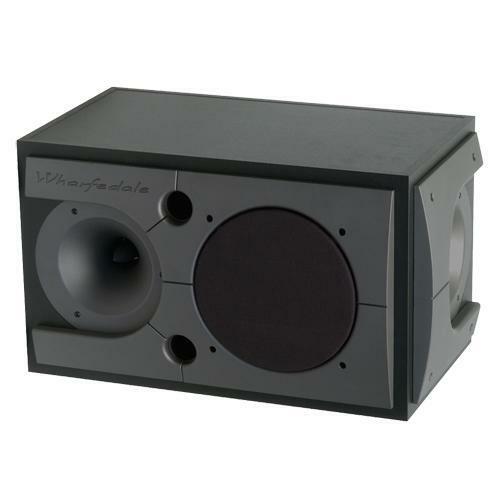 Wharfedale 2190 Install Speaker for Studio, Club, Pub, or Home use! Matched and Rigged For Your Surroundings! 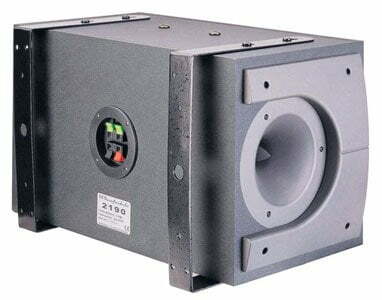 The 90 Series Commercial Passive Loudspeaker’s cabinet exterior can be re-painted to match your venue interior; hence you can blend-in with the environment. Whilst the units are of a strong and rugged nature, the weight is not unmanageable. The top, bottom and rear areas on all models clear for bracket mounting. Smooth, extended frequency response combines with wide dynamic capabilities and low distortion to provide GREAT acoustic performance; this makes the unit ideal for music playback. The speaker system also delivers sufficient mid and high end clarity for vocals and speech for public announcements. By using proprietary designed units and modern manufacturing; all the aspects of sound and economics within the commercial market are met. This includes clarity, voice intelligibility, controlled sound coverage. Also, they have tested reliability from of a company with over seventy years expertise in sound reproduction! Traditionally; the loudspeaker placement in rooms have been dominated by the needs of stereo reproduction. Consequently most positions are a compromise; enforced by the directionality of conventional loudspeakers. However, Wharfedale Pro’s innovative solution is to use the ‘Baker Effect’. A phenomenon first noted in the 1930s. 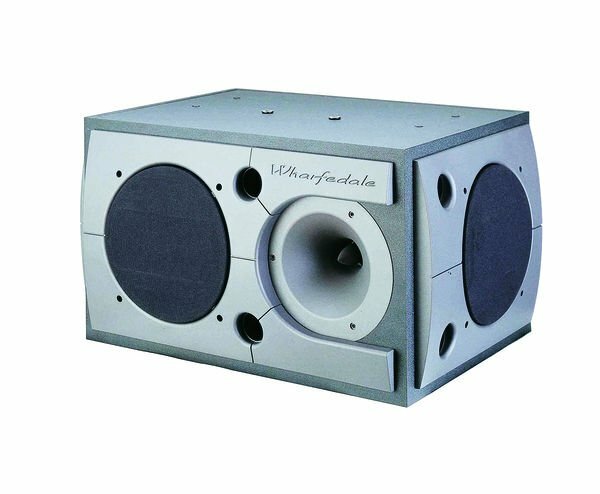 By mounting two HF drive units perpendicular to each other and carefully contouring the crossover network; Wharfedale has been able to reproduce a dramatic stereo effect in almost any listening position. You are buying 1 x speaker. If you need a pair; please click 2 when buying or reserving. Or, call if not sure. This is a used unit that has some marks and scratches. No boxes, no brackets. Only 4 left in stock. All the speakers are in good working order. They have come from an installation where they were only used for background music – So they haven’t been hammered!! Viewing is advised; as we cannot accept returns on these items. You are welcome to drop-by the shop in Grimsby. You can see and listen to the speakers in action before you make a decision regarding buying.